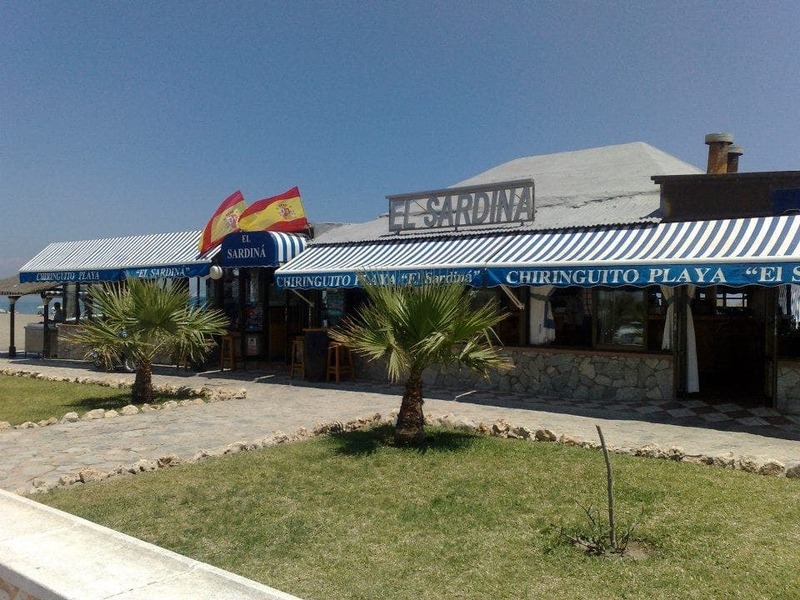 A FIRE has engulfed hammocks outside a chiringuito in Torremolinos in another suspected arson attack on the Costa del Sol. 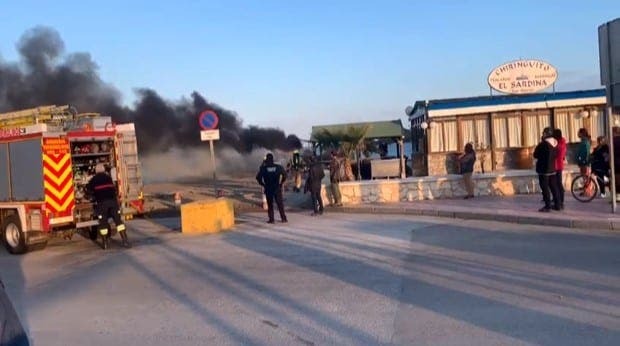 Passersby spotted flames coming from piles of hammocks and umbrellas by the El Sardina beach bar and called the emergency services. 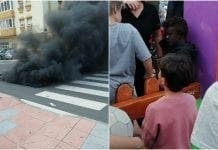 The fire comes after Aqui Mismo in Rincon de la Victoria was set alight in an alleged arson and a huge fire hit Playa Padre, a popular chiringuito in Marbella. Firefighters and police battled strong winds to contain the blaze and stopped it spreading to the restaurant, which was closed at the time.